Selected Hotels are stylish business ones reflecting a typical old quarter Hanoi building with its Asian Art Deco. 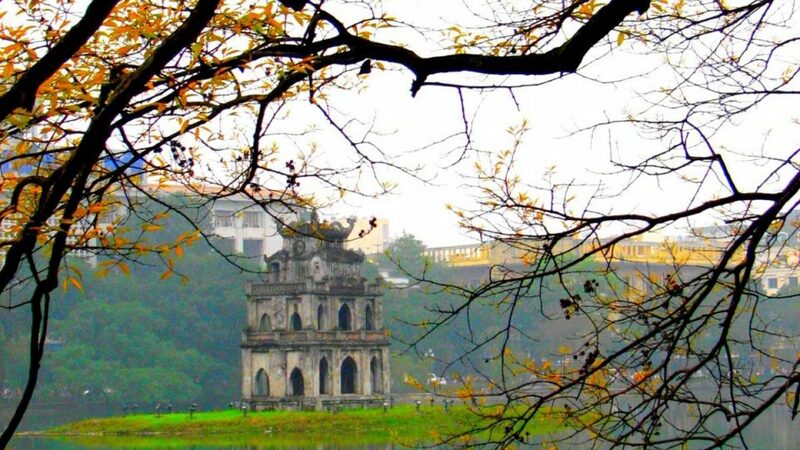 The hotel location is so ideal which offers easy access to most famous tourist attractions of Hanoi. Note: The cruise and hotel package offer is valid till APRIL 30th 2019 and might vary depending on each cruise and hotel selection and more offers might be applied, please contact our sales team for details and best rate. Pick up at Noi Bai airport and drive to your hotel in Hanoi’s Old Quarter. 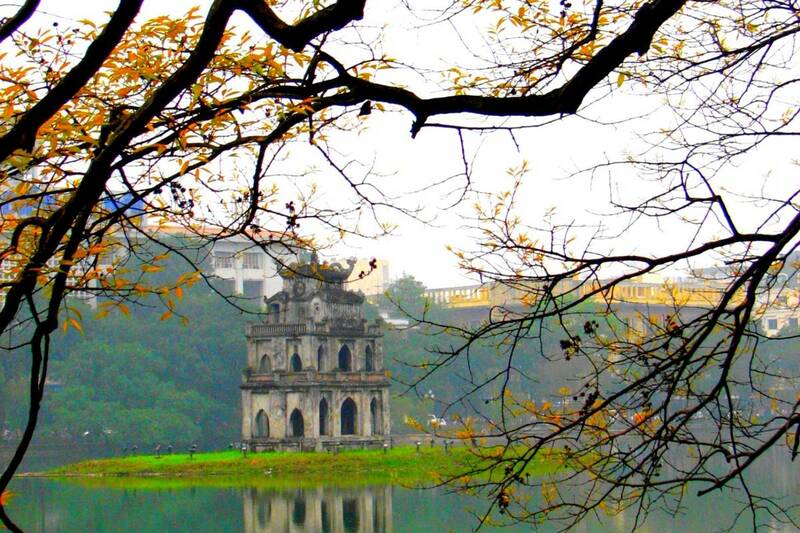 Free day to discover Hanoi, the capital city of Vietnam. 07.45 – 08.15: Our vans pick you up at your hotel in Hanoi’s Old Quarter. You will reach Hon Gai International harbor at about 12.00. You will then check in onboard, meet the crew and enjoy a welcome drink while listening to a cruise briefing presented by the tour guide. 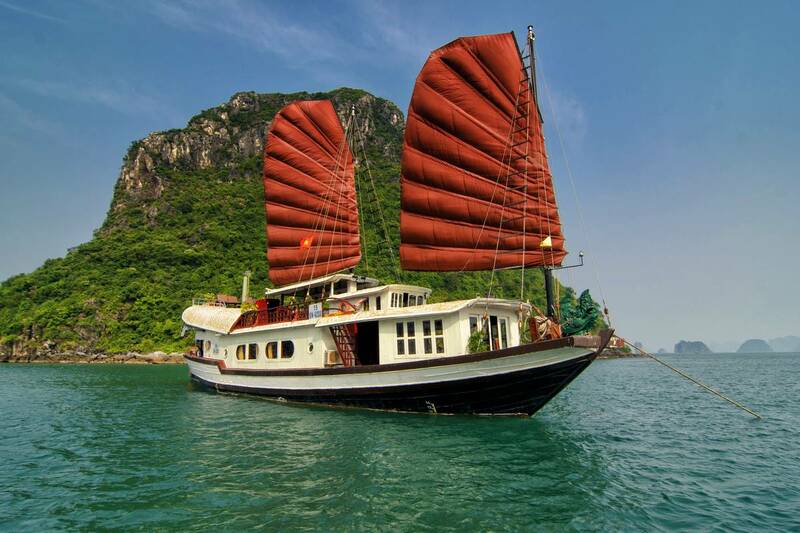 13.30: Have lunch while cruising to the magnificent Bai Tu Long Bay and admire the fascinating formations on the way. Or you can take a nap in your cabin before exploring the well-hidden Thien Canh Son Cave. After that, you will have free time to yourself on the beach, swim or paddle kayaks around the wild and private Hon Co Island. Cruise back to Tra San area to relax, enjoy fresh air on the sundeck, and have dinner at about 19:00. You will stay overnight on the bay. 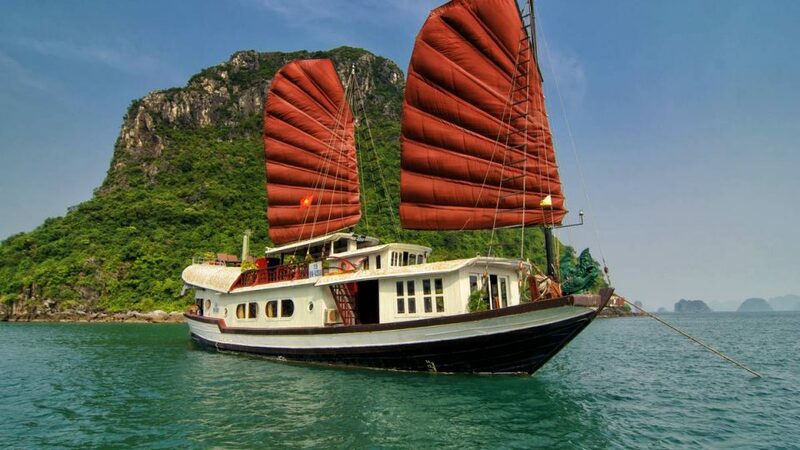 7.30: Start the day with the amazing view of Halong Bay and a cup of tea or coffee, and then have breakfast with “phở” or toasted bread onboard. After that, the cruise moves to Vung Vieng fishing village to meet the local people. Right there, you can try the rustic boat rowed by local villagers. They will take you around the floating village to know more about their daily lives and visit their fish farms. At the end of the morning, the cruise takes you back to the harbor while an a la carte lunch is served onboard. Check out of your cabin at 10:00 a.m.
12.00: Disembark and reach the land. Then start driving to Yen Duc village in Dong Trieu province to enjoy the traditional water puppet show performed by local artists. Arrive in Hanoi and tour ends at about 5:00 pm.